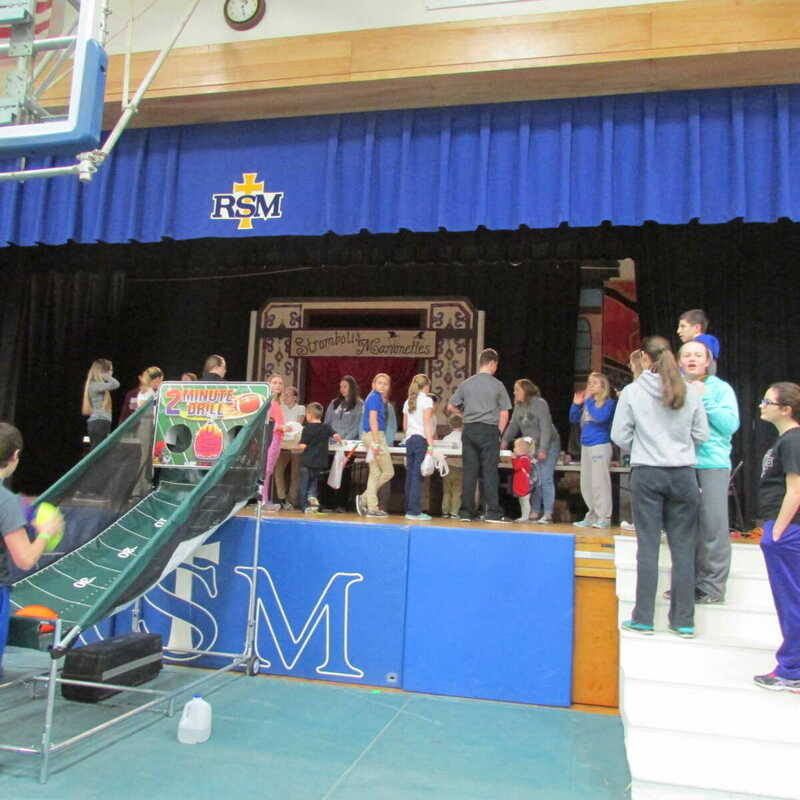 Mardi Gras at St. Mary's took on a new face this year. 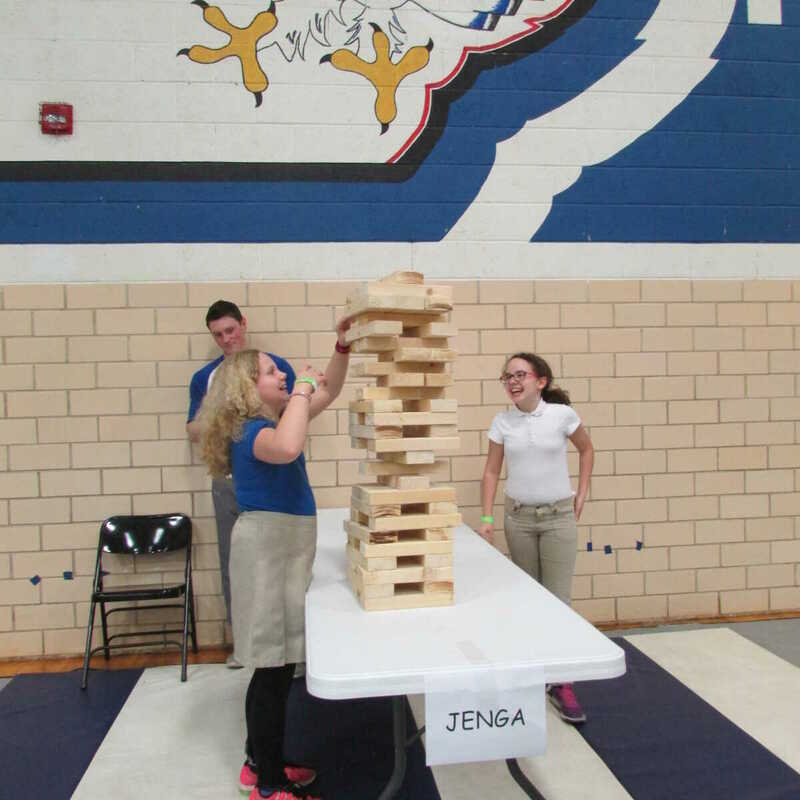 The Christian Leadership Team (CLT) planned new games as well as keeping some of the more popular ones from past years. 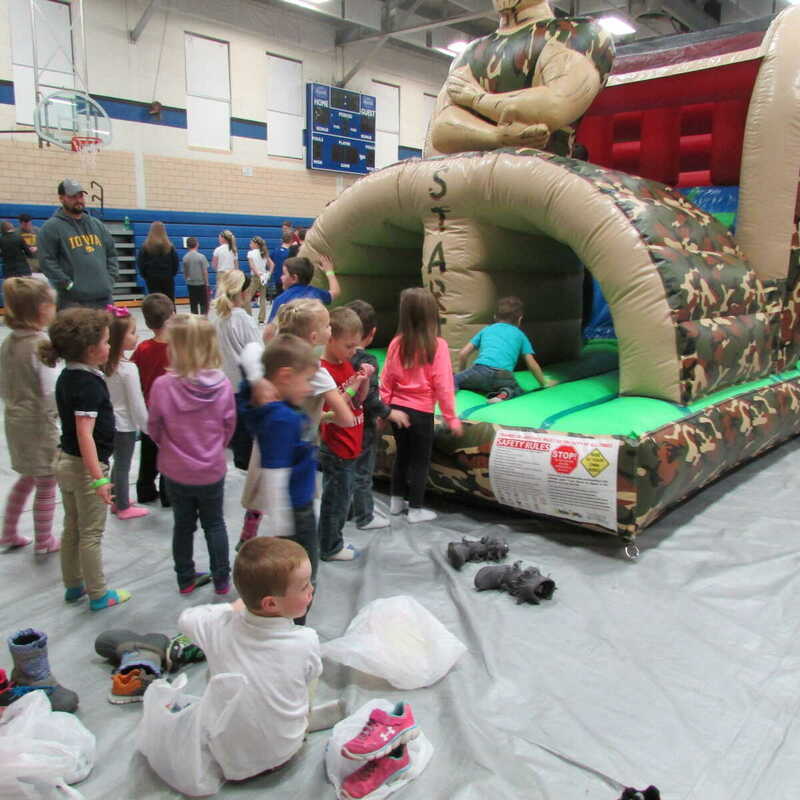 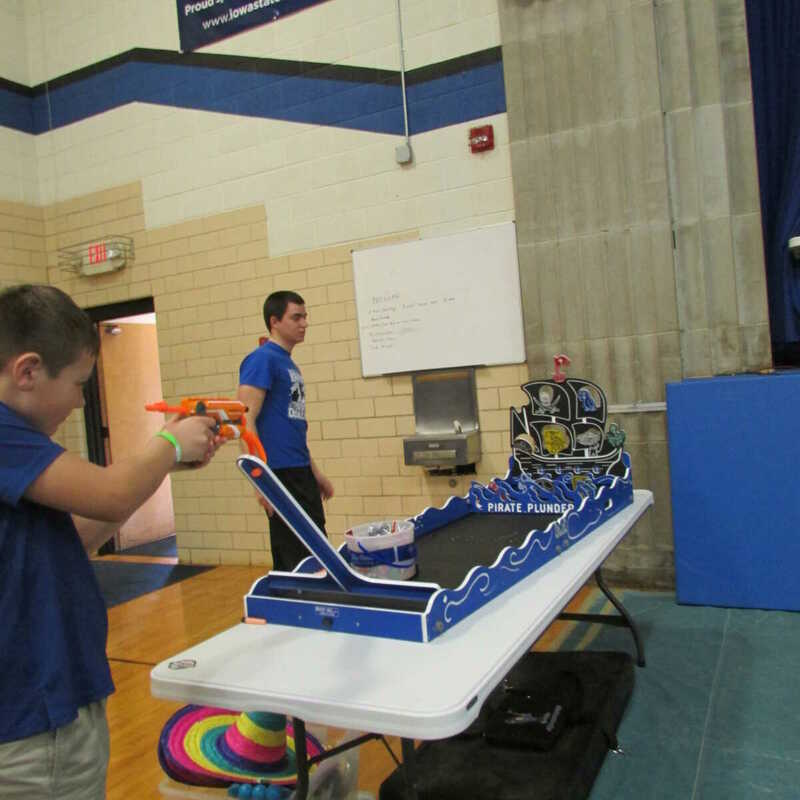 Pictured are just a few of the numerous fun activities that were provided for the preschool and elementary students on Tuesday, February 28. 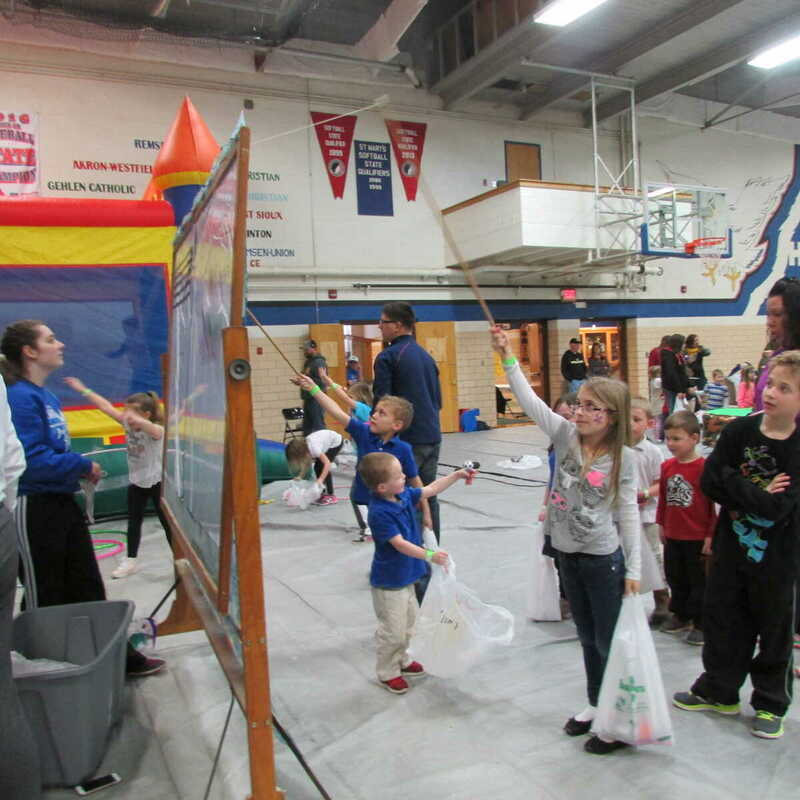 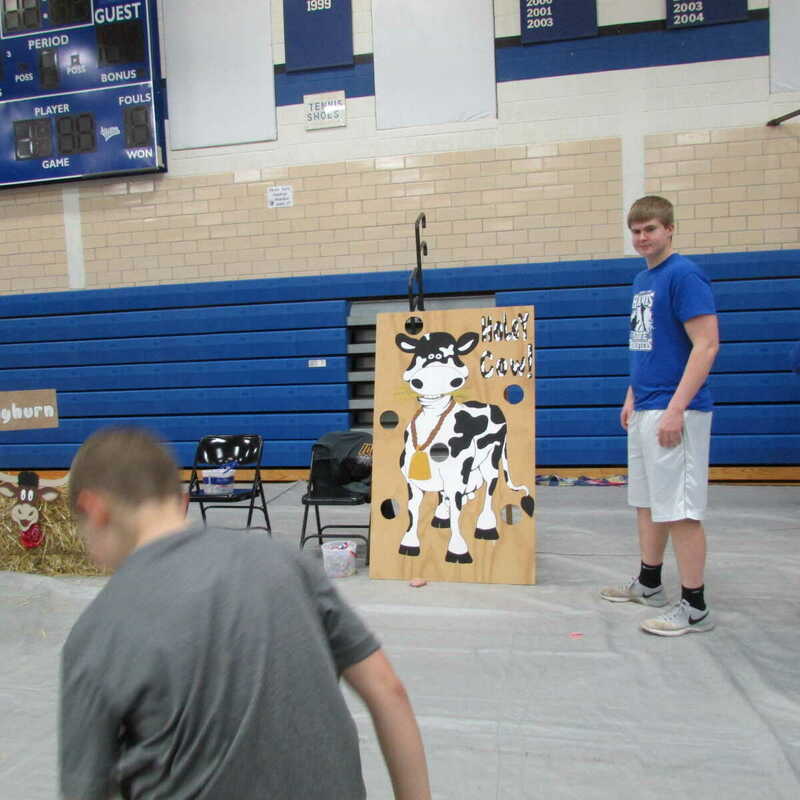 Additional activities included a milk can throw, hula hoops, basketball two-minute drill and free throws, etc. 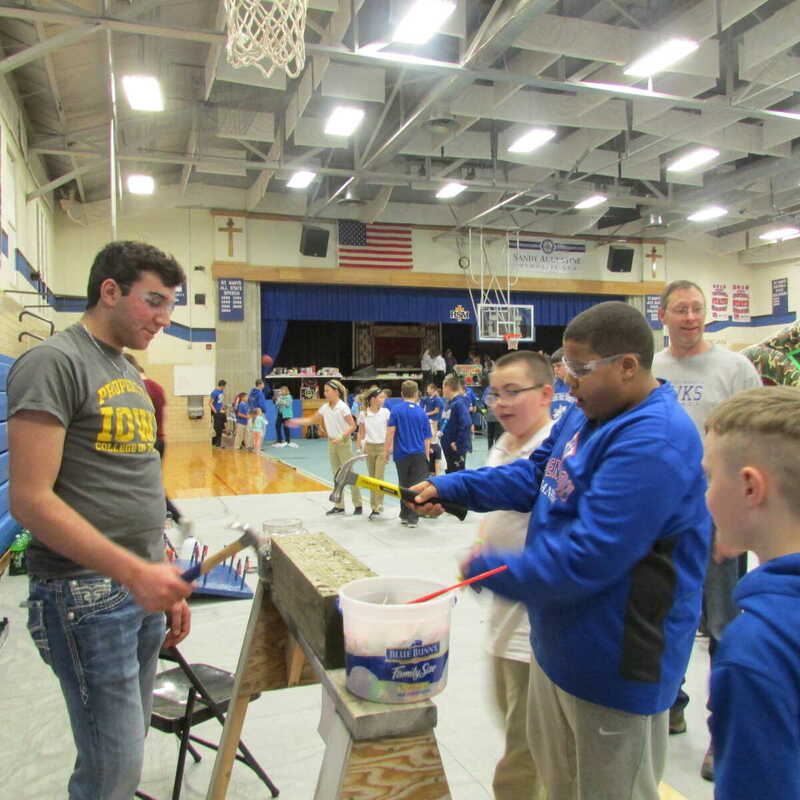 All students took part in the activities throughout the afternoon by purchasing a wrist band for a nominal fee.